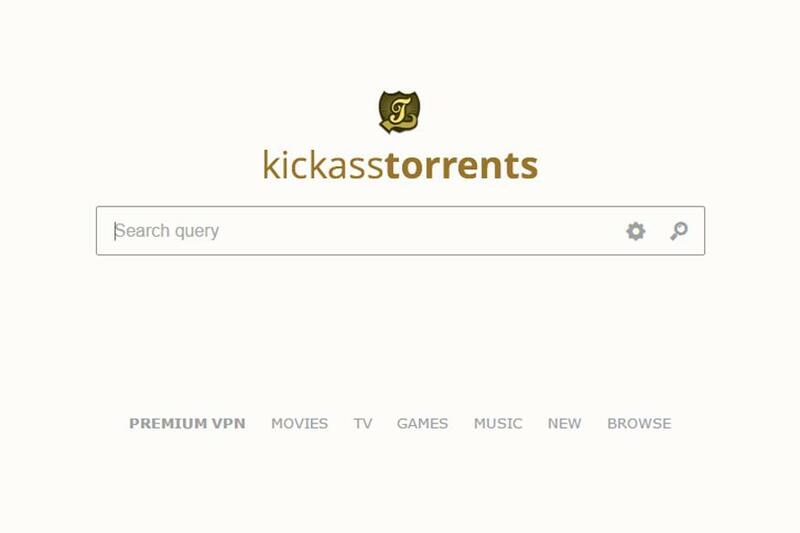 Washington: The alleged boss of the world’s biggest online piracy site, Kickass Torrents, was hit with US criminal charges Wednesday, accused of distributing over $1 billion worth of illegally copied films, music and other content. The Justice Department unveiled a criminal complaint against Ukrainian national Artem Vaulin, 30, who was arrested in Poland and is wanted by the US for copyright infringement, money laundering and other charges. Vaulin is alleged to own Kickass Torrents or KAT, which in recent years has eclipsed Pirate Bay and others to become the world’s biggest source of pirated media. The US criminal complaint said the website offers “a sophisticated and user-friendly environment in which its users are able to search for and locate content” which is protected by copyright. “Vaulin is charged with running today’s most visited illegal file-sharing website, responsible for unlawfully distributing well over $1 billion of copyrighted materials,” said Assistant Attorney General Leslie Caldwell. Polish border guard spokeswoman Agnieszka Golias told AFP Thursday that Vaulin was arrested at Warsaw’s Chopin airport on Wednesday “during an attempt to enter Poland”. US officials will seek to extradite Vaulin to face charges filed in a federal court in Chicago, which ordered the seizure of one bank account and seven domain names associated with the file-sharing website. The website’s value is estimated at more than $54 million, with annual advertising revenue in the range of $12.5 million to $22.3 million, according to the complaint. Vaulin, who used the screen name “tirm,” was involved in designing the original website and ran the site which has been operating since 2008 through a Ukrainian-based front company called Cryptoneat. According to the Justice Department, KAT’s website “purports to comply with the removal of copyrighted materials” but evidence showed it did not remove content requested by organizations such as the Motion Picture Association of America, the Recording Industry Association of America and Entertainment Software Association.